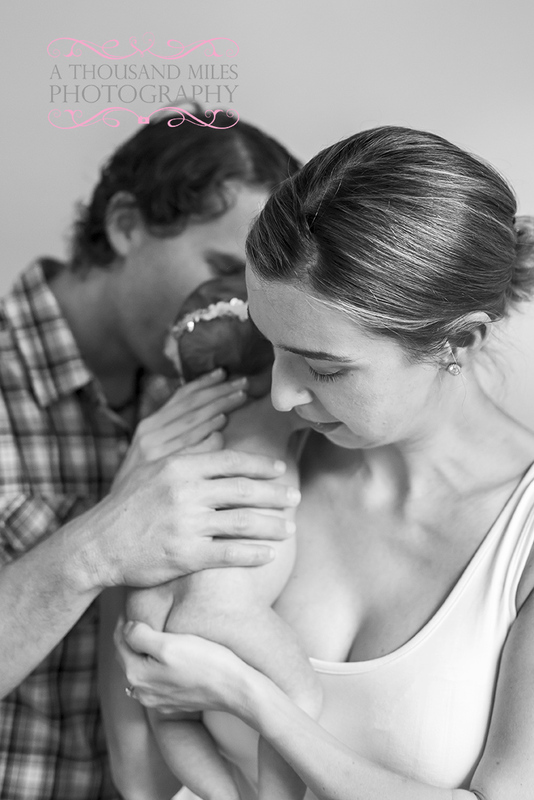 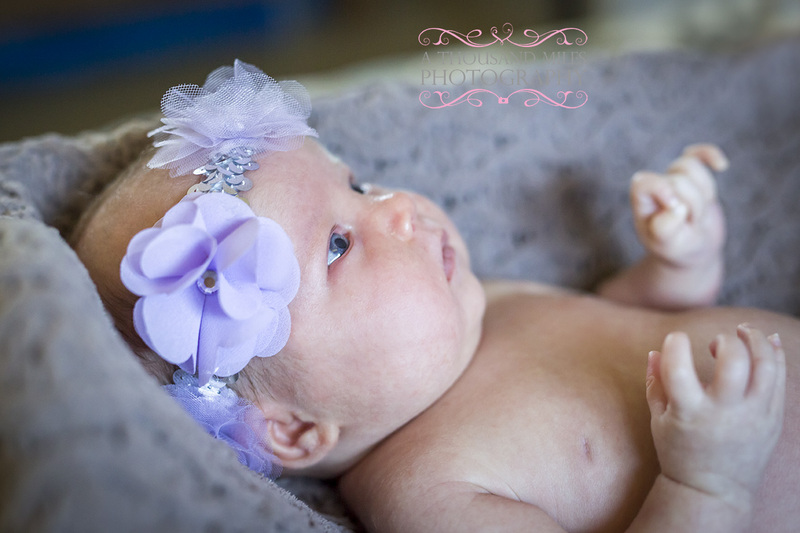 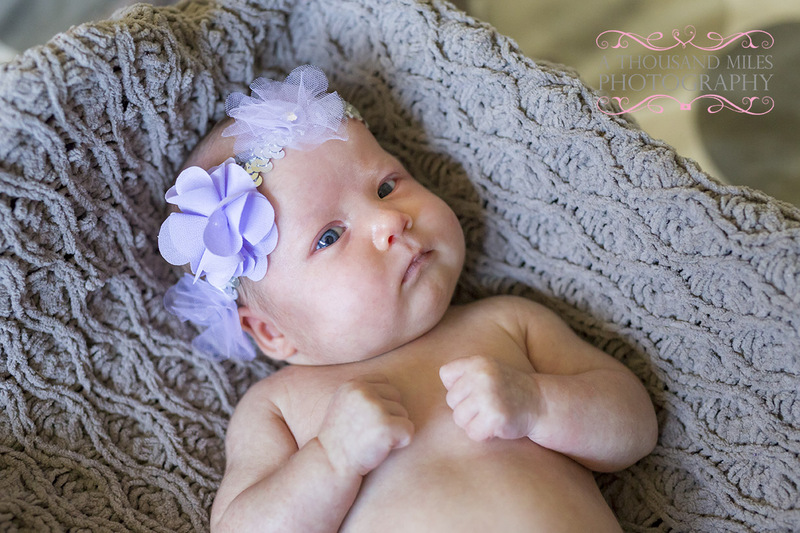 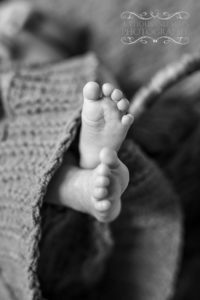 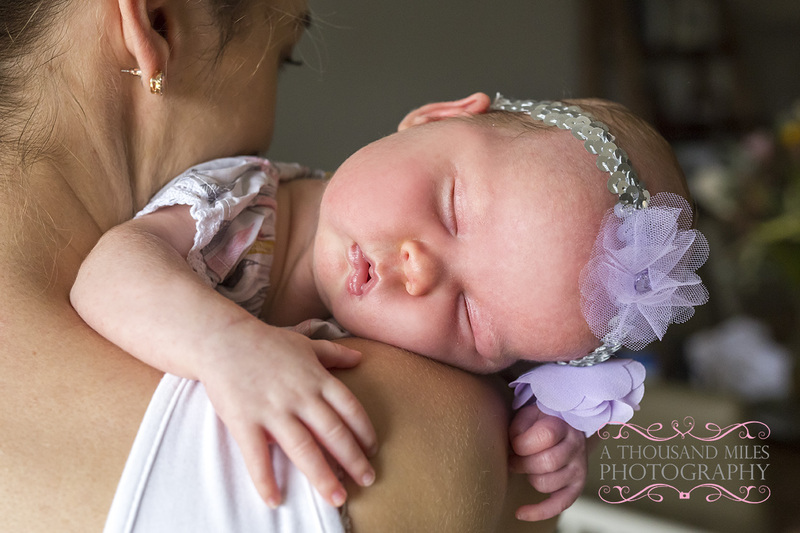 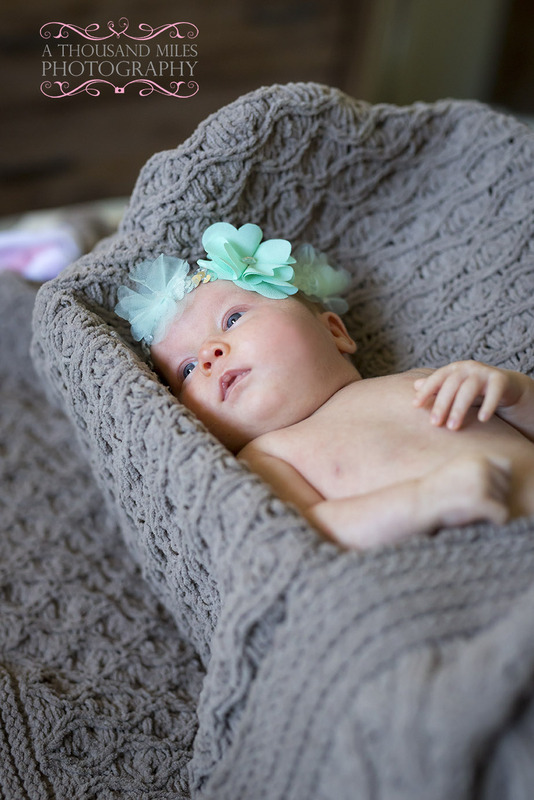 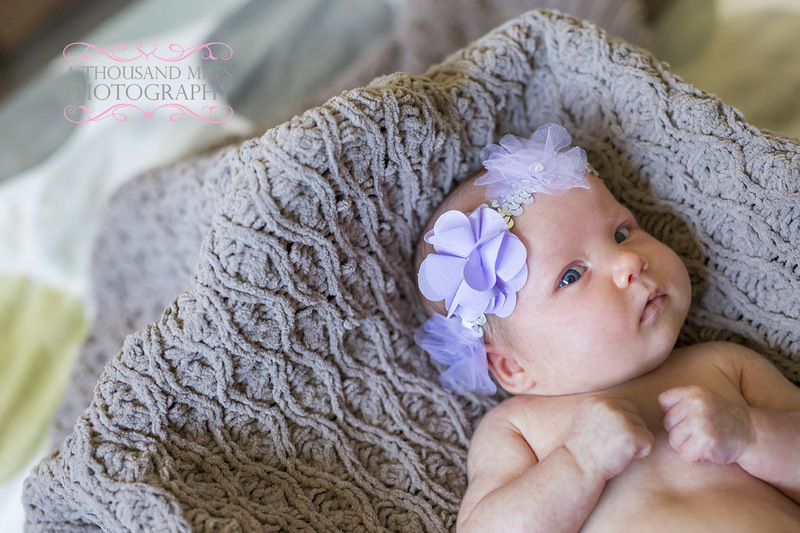 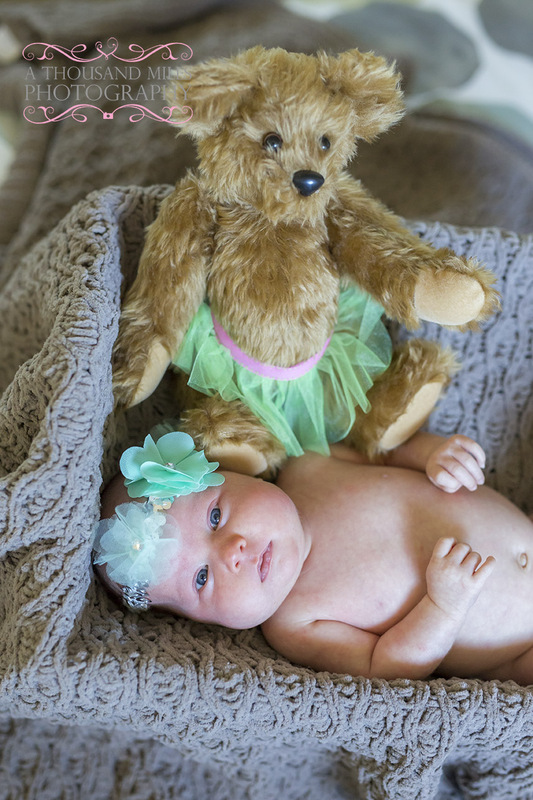 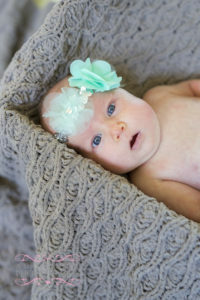 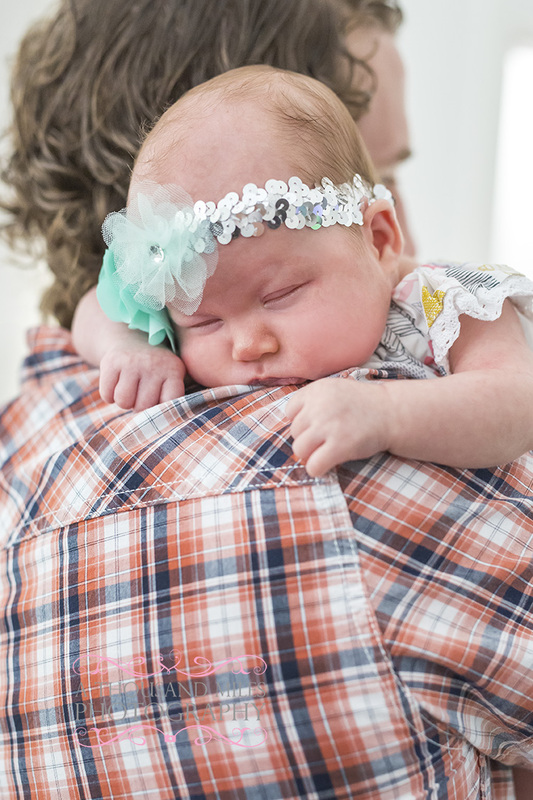 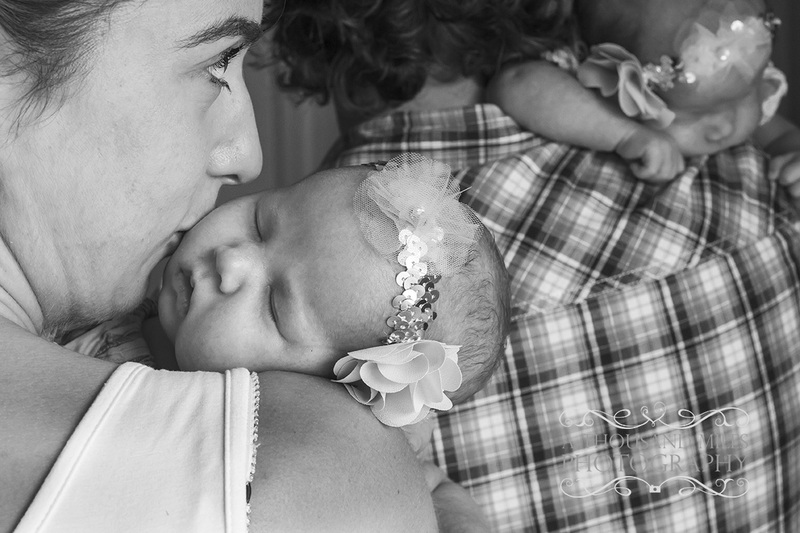 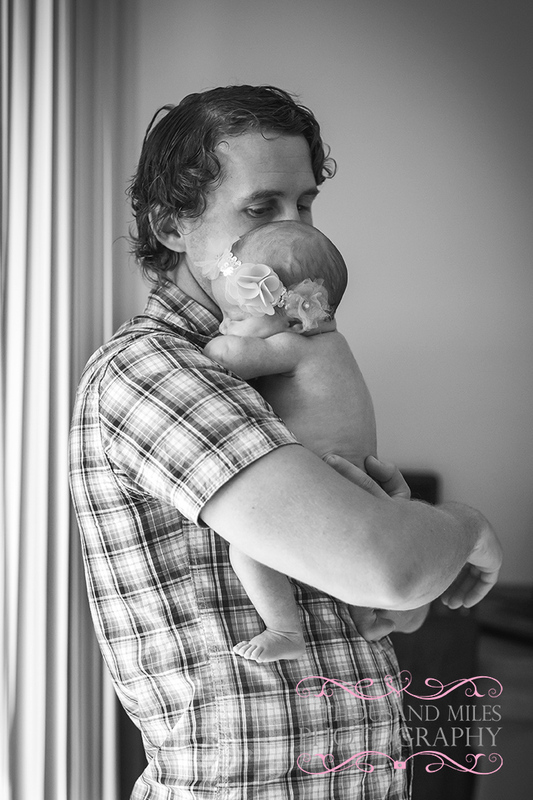 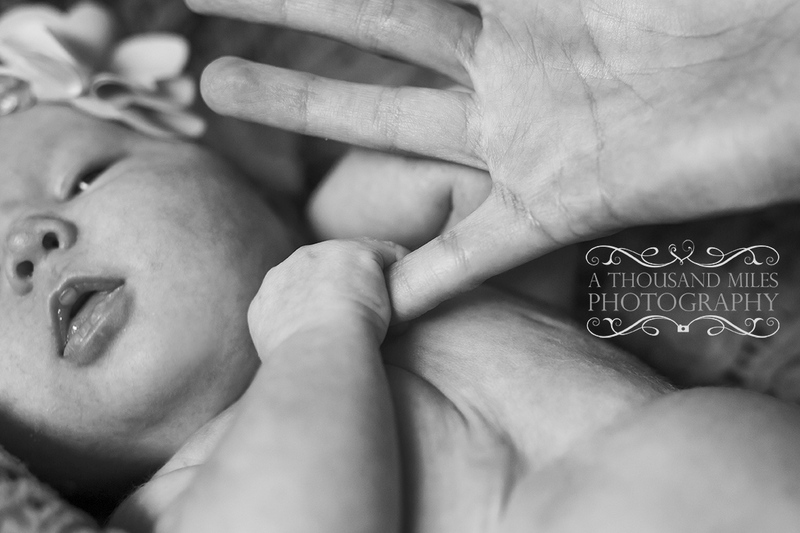 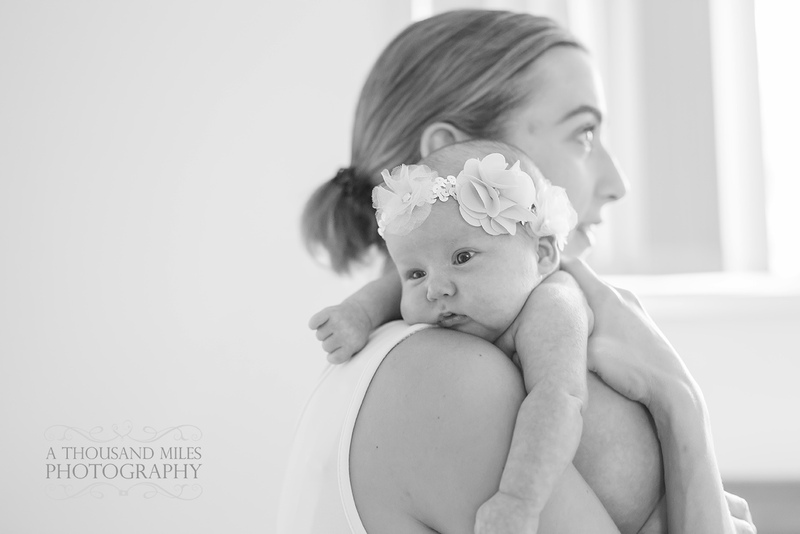 What’s the only thing better than a newborn photo shoot? 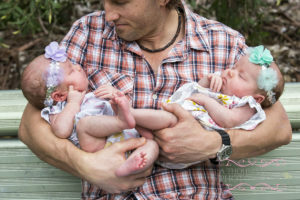 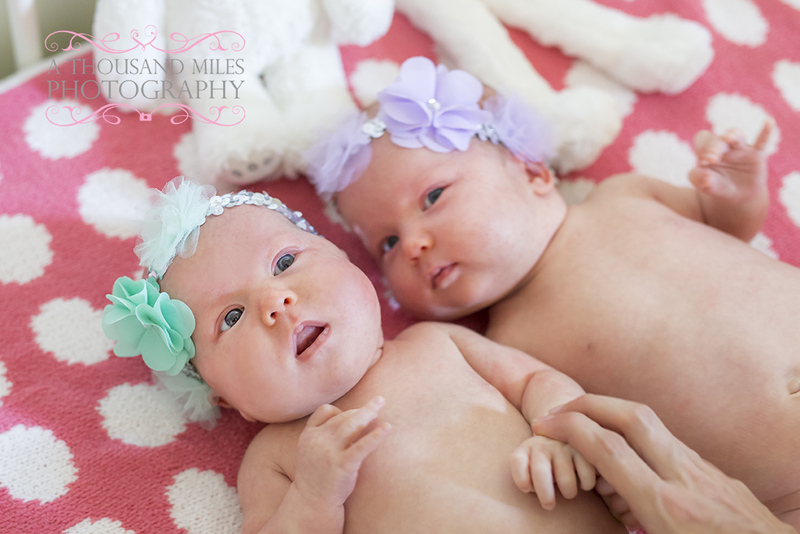 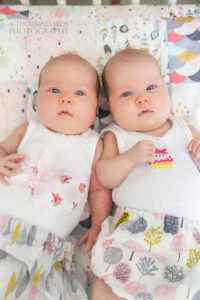 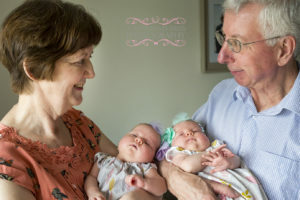 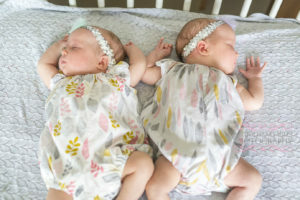 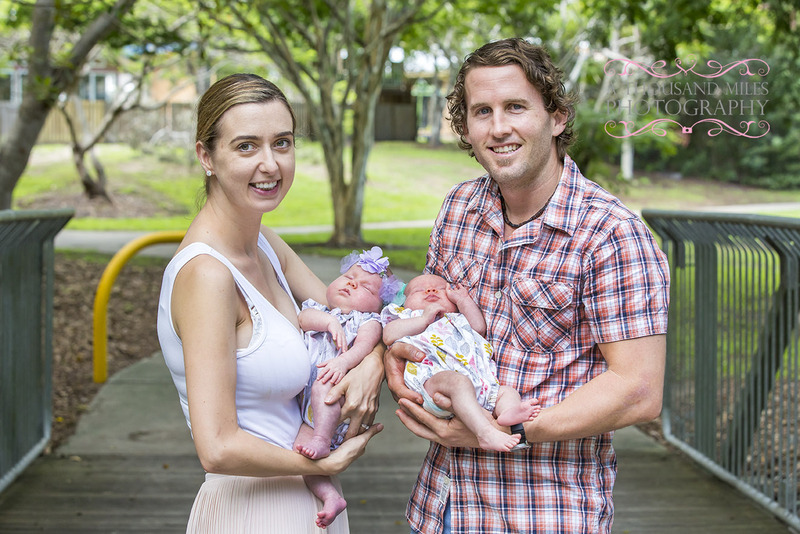 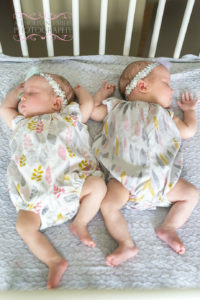 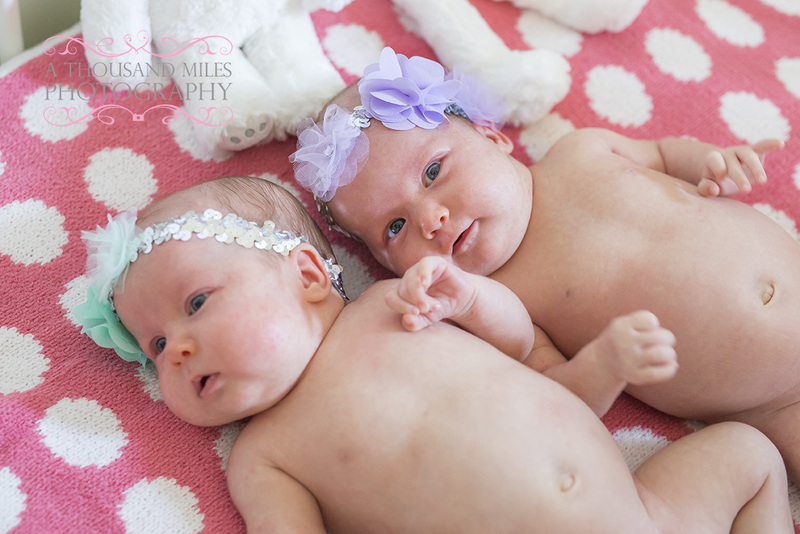 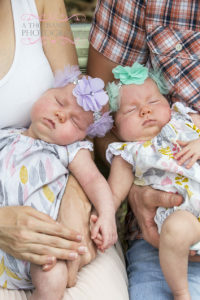 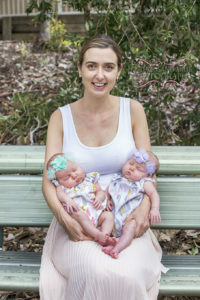 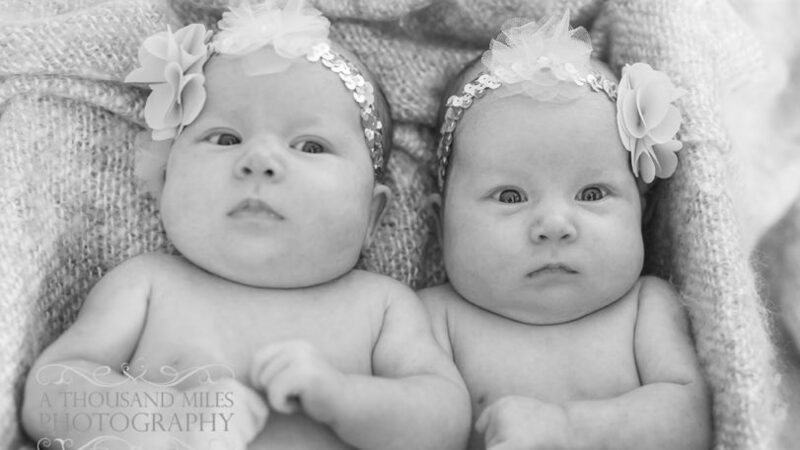 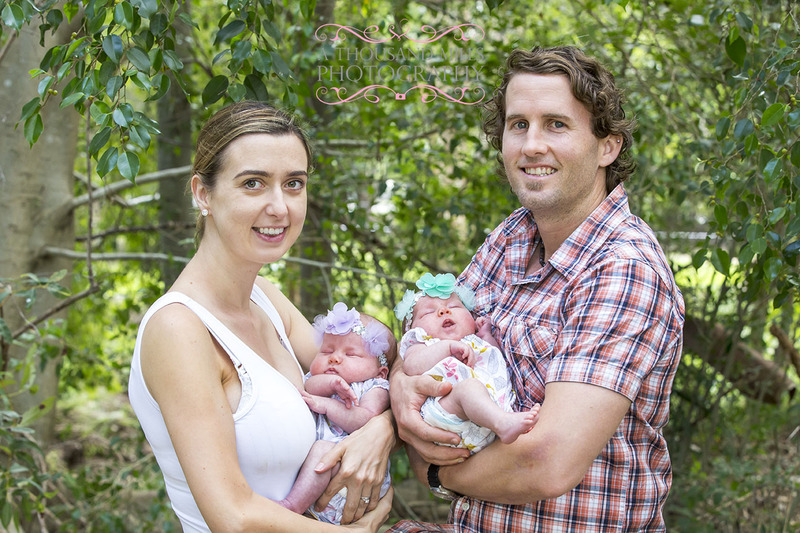 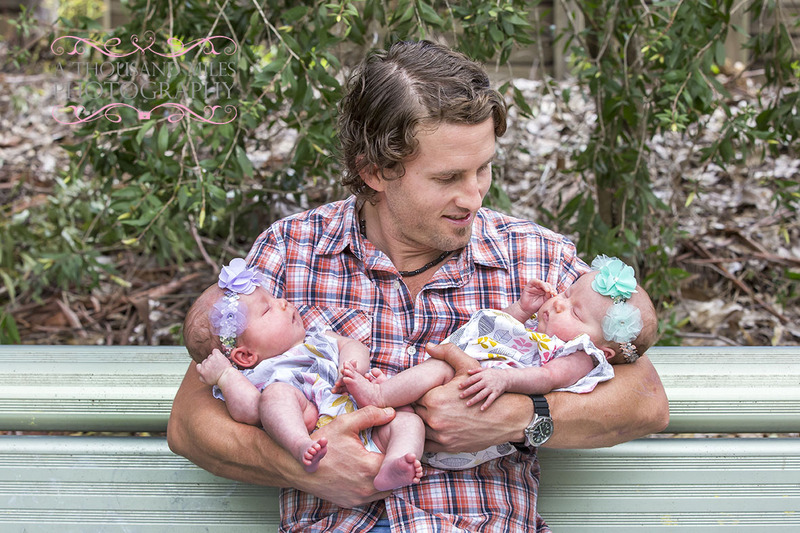 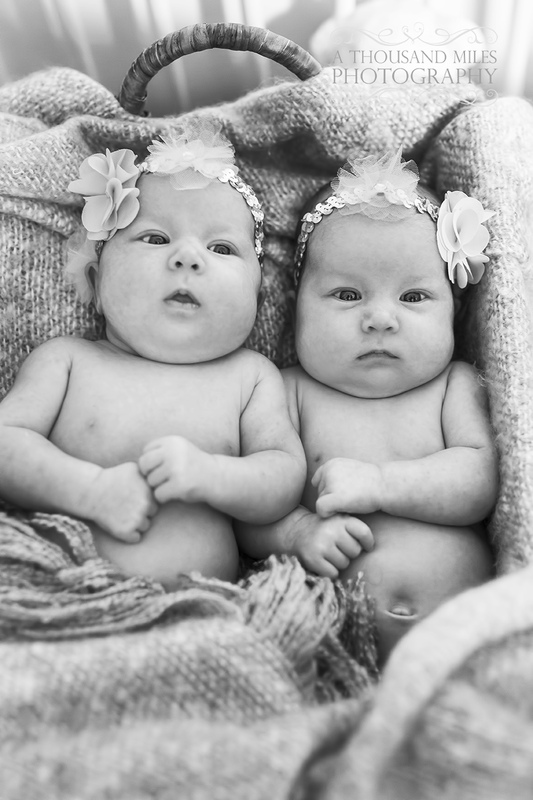 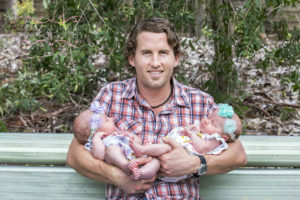 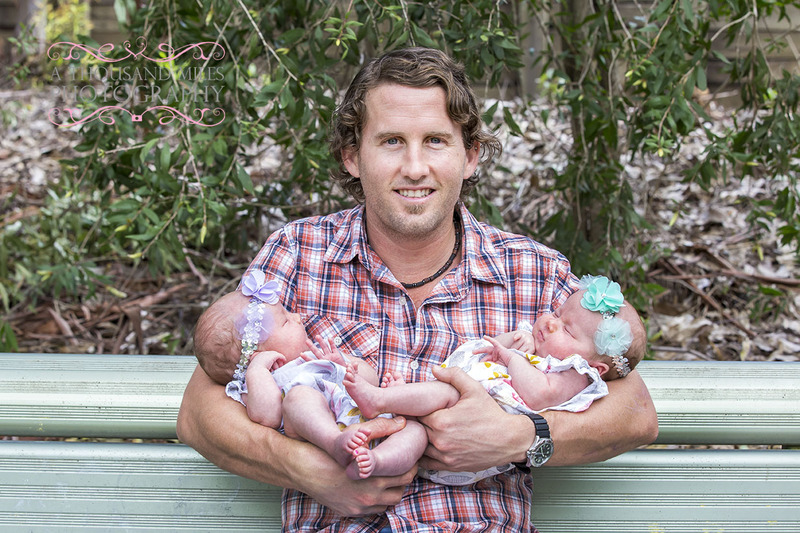 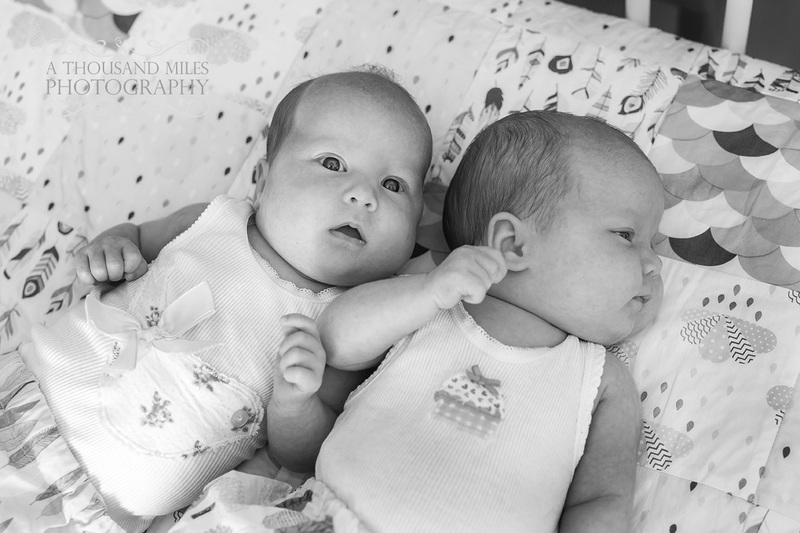 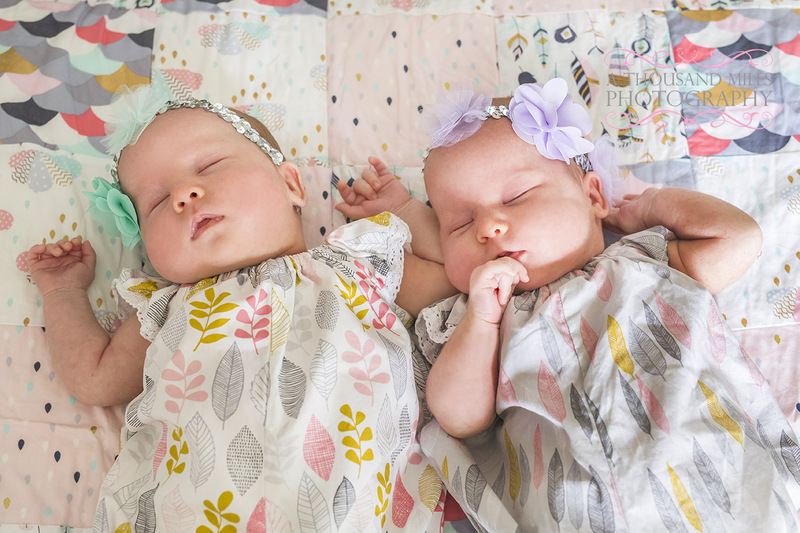 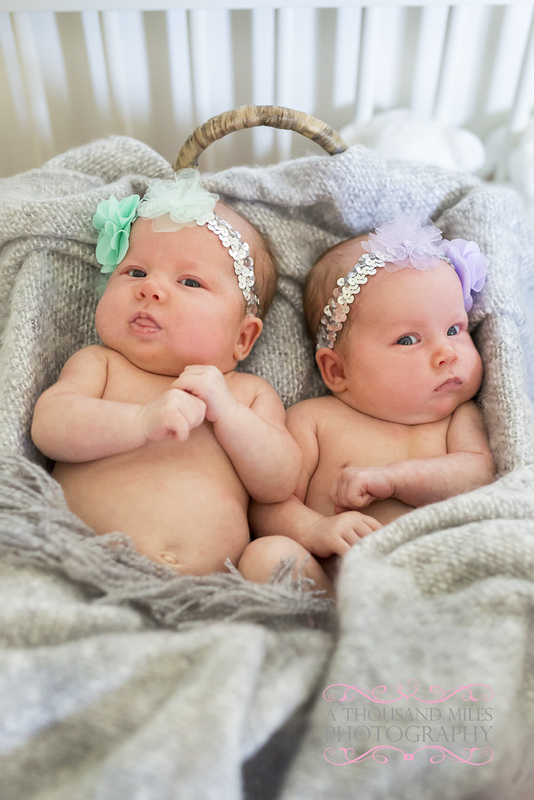 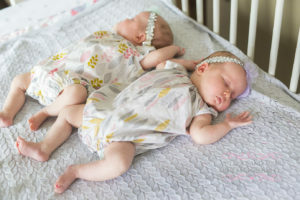 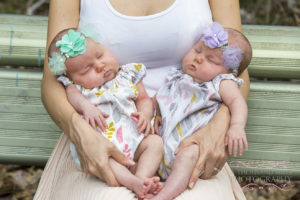 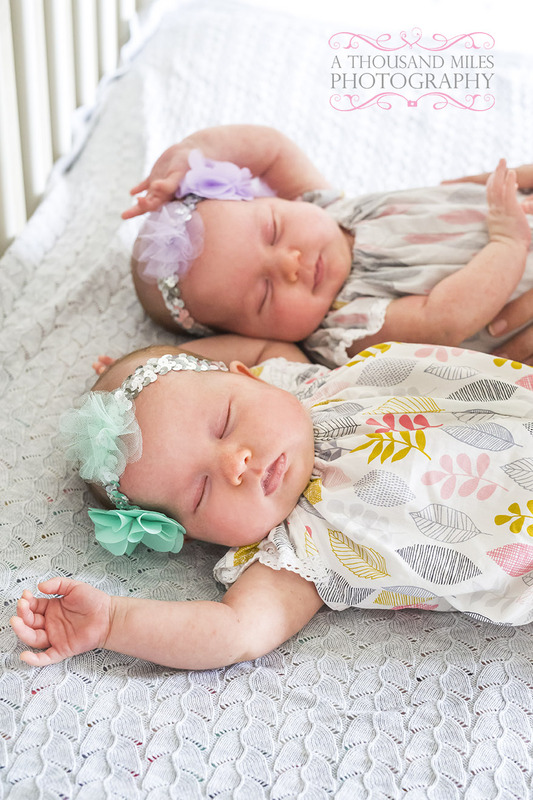 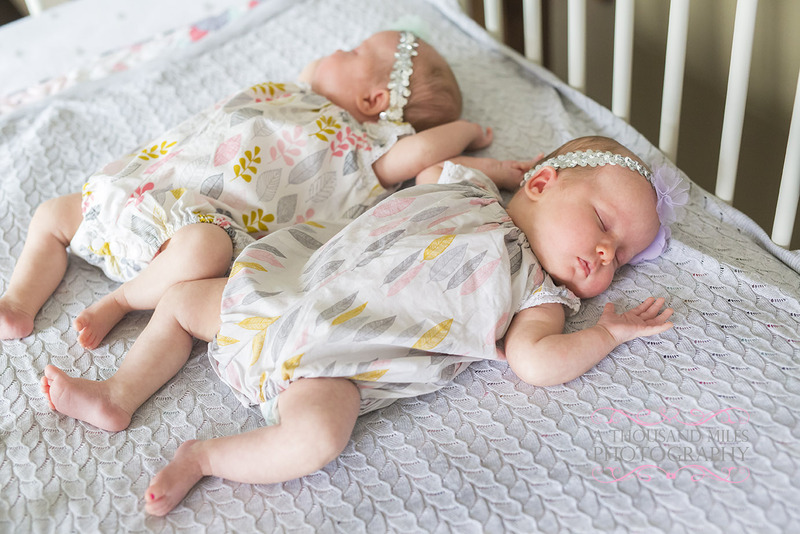 A twins newborn photo shoot, of course! 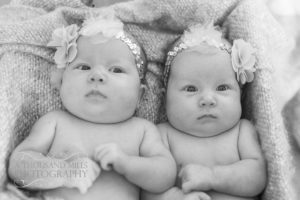 I was lucky enough to capture Brenda and Ben’s beautiful girls one warm morning in April last year and had an absolute blast! 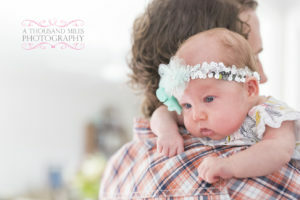 I knew Ben from capturing his sister’s wedding a couple of years ago, so was delighted to hear that not only had the guys had a beautiful baby girl, but two! 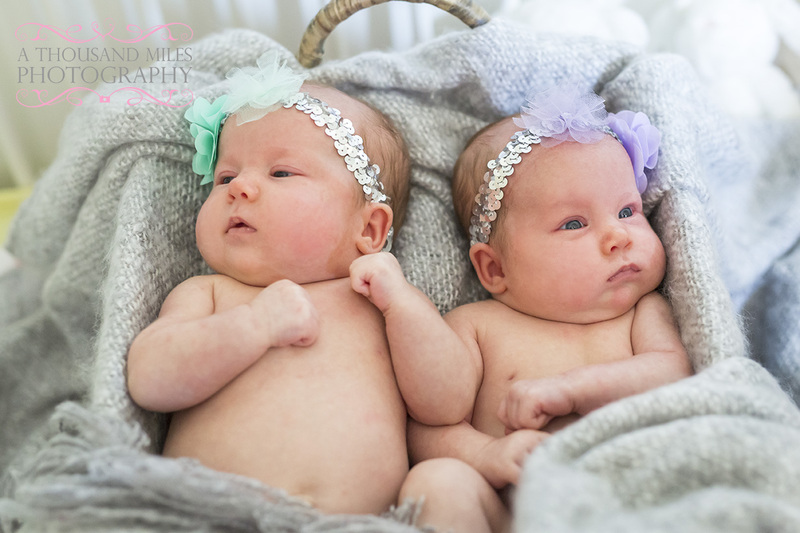 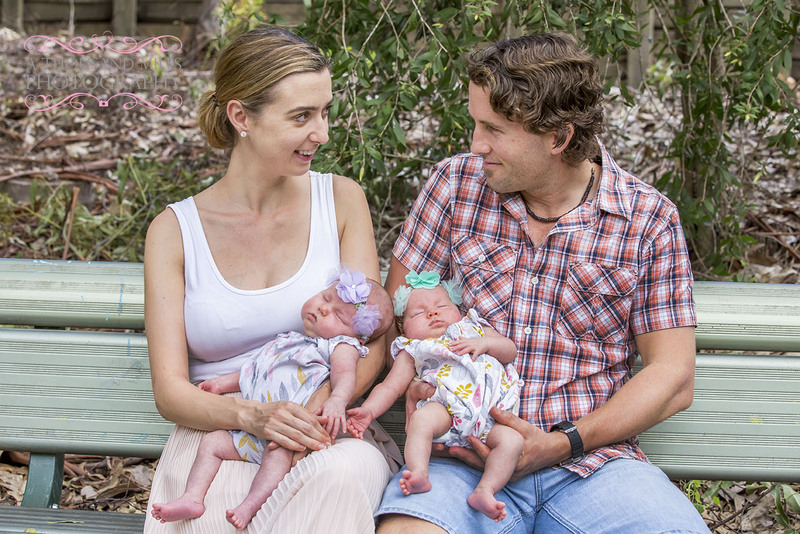 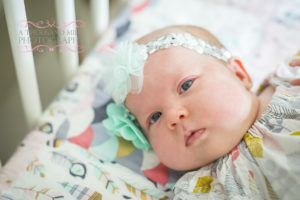 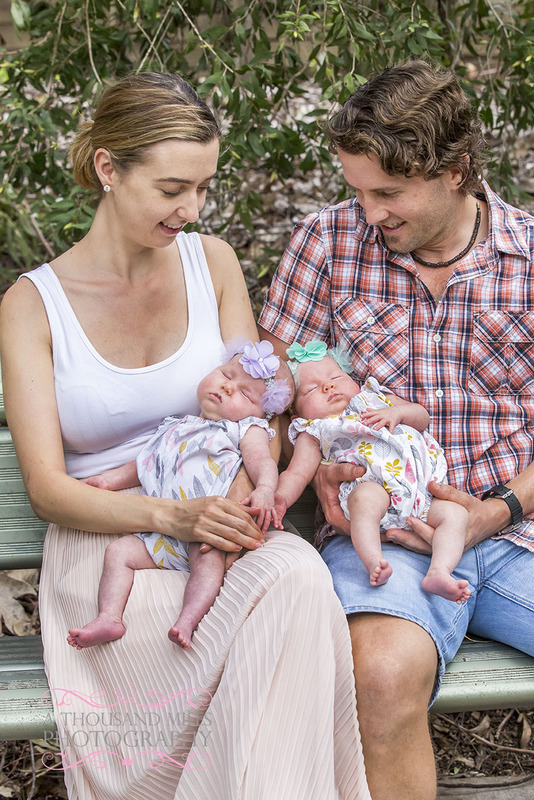 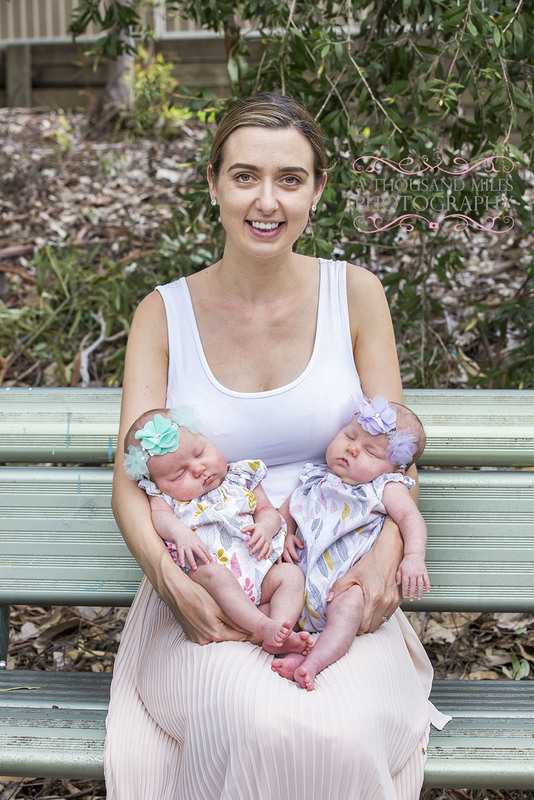 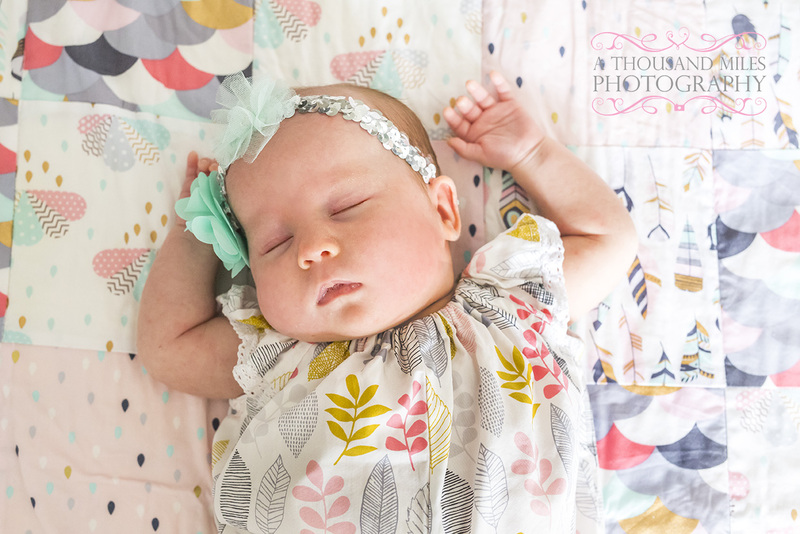 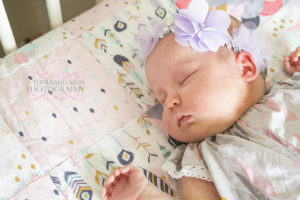 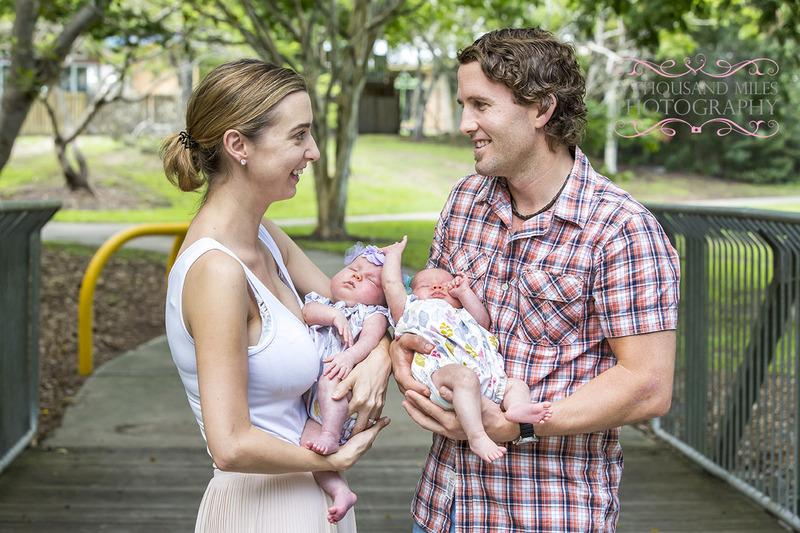 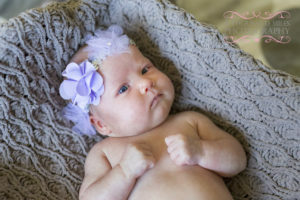 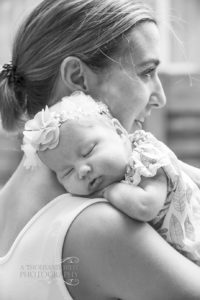 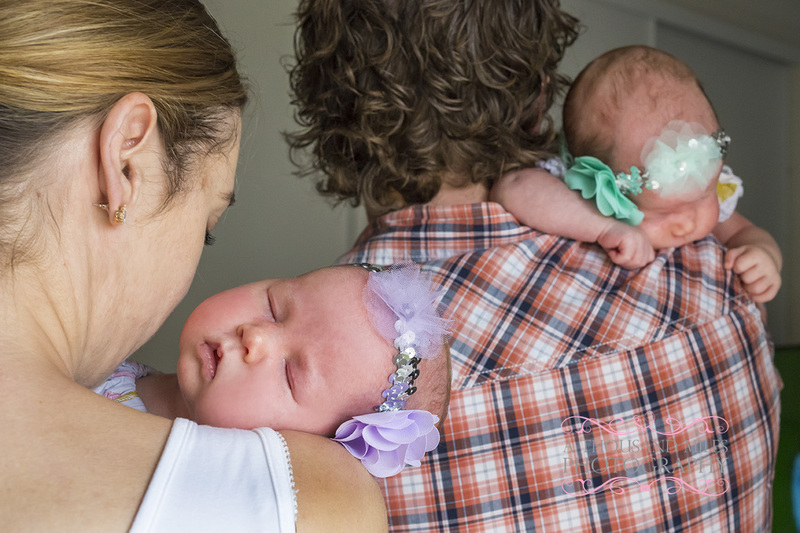 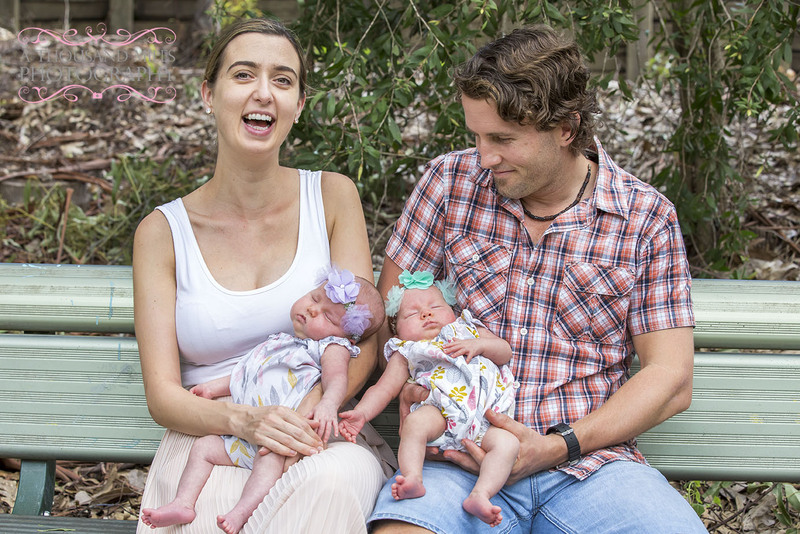 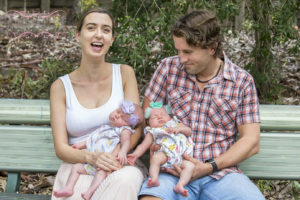 The biggest difference between a newborn photo shoot and a twin’s newborn photo shoot is that there is twice the chance of waking up, meltdowns an tantrums! 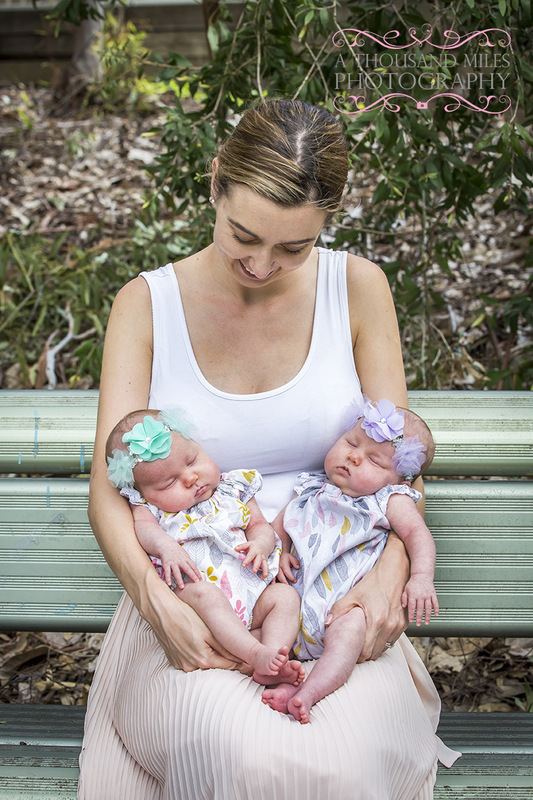 Happily the girls were beautifully behaved and gave us some sleeping photos, some awake photos and were even well behaved when we went to a local park to do some natural family photographs! 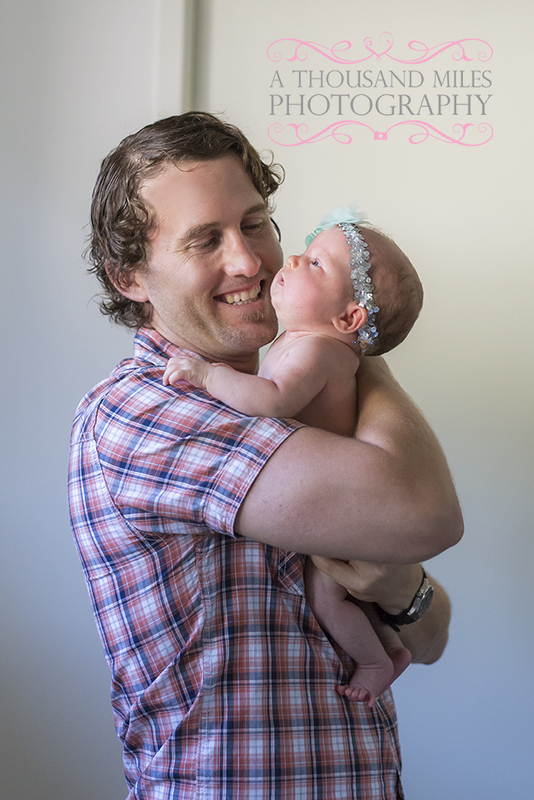 What I love most about this photo shoot is how natural everyone looks and how relaxed! 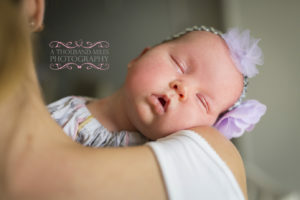 Not easy when you have to brand new people thrust into your lives! Thankfully, Brenda and Ben colour coded the girls for me! 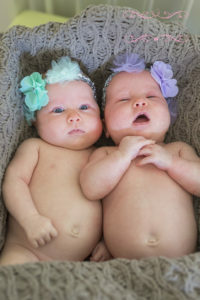 That could have lead to a little embarrassment otherwise! 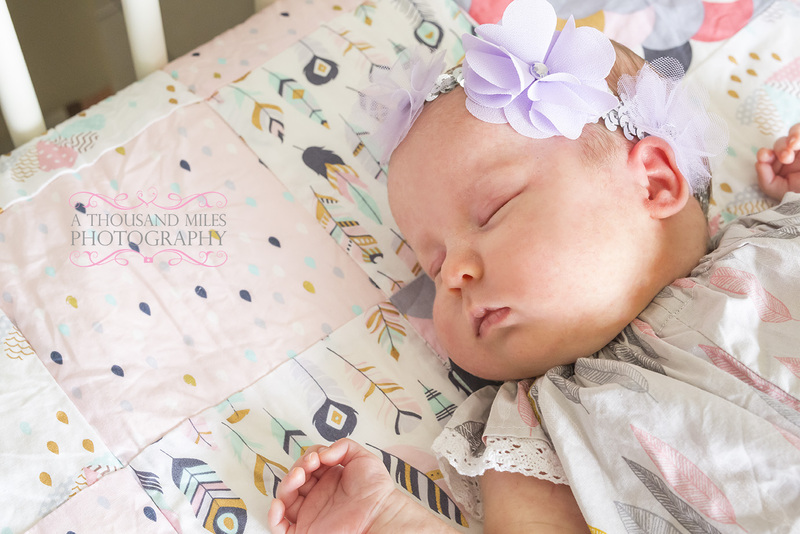 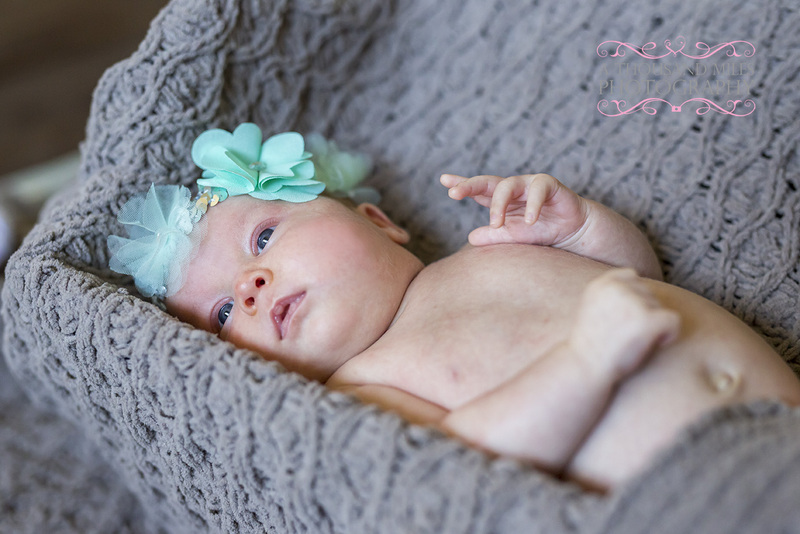 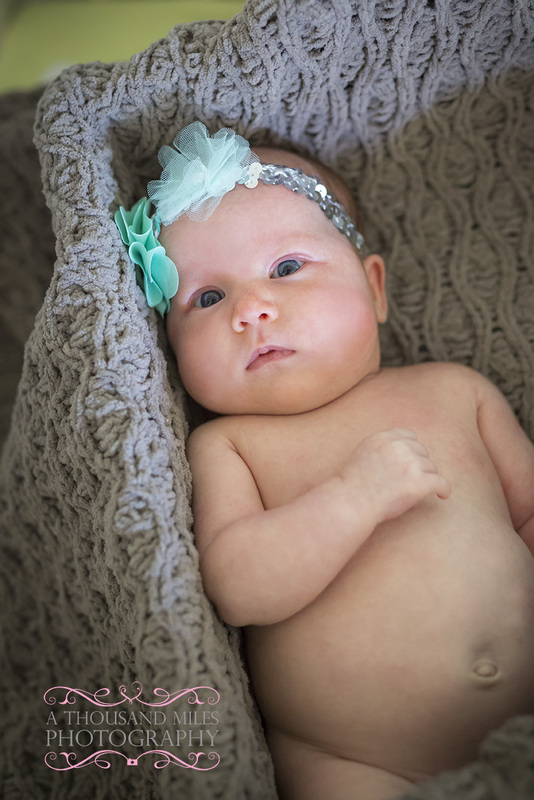 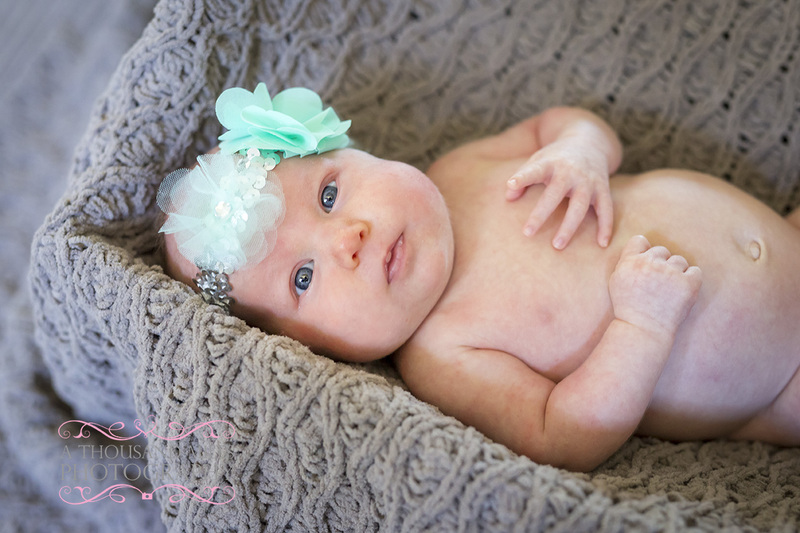 The great thing about newborn packages is that we include your high resolution images on a disc so you don’t get stung by add ons and print fees. 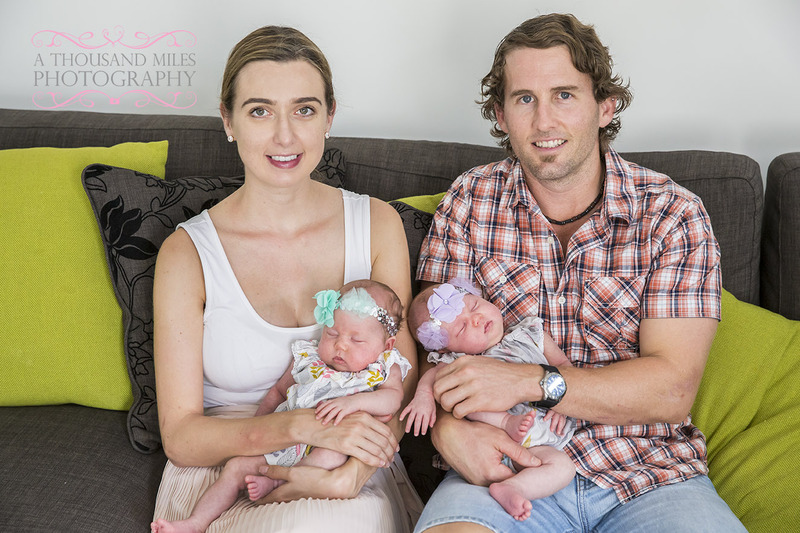 We can also travel to you or you are welcome to have the photos taken at our photography studio in Alexandra Hills. Hey Andy, We got the photos. 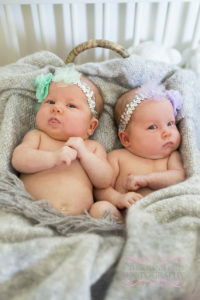 They are beautiful, thank you so much. 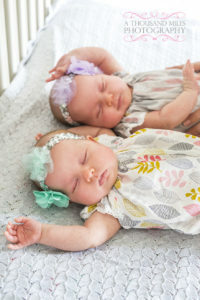 I hope you have a great long weekend.